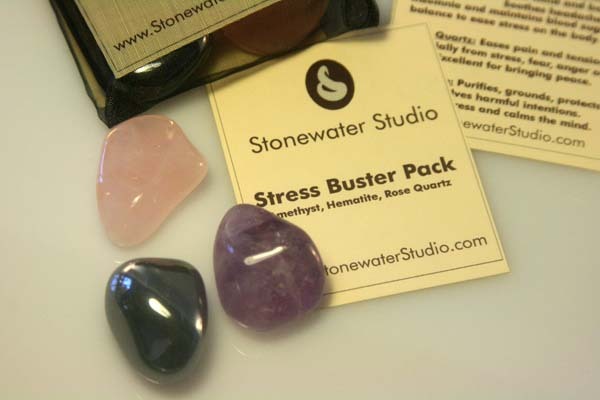 The Sleep Gempack combines Amethyst, Amazonite, Moonstone and Crystal Quartz to enhance relaxation, restoration and sleep. 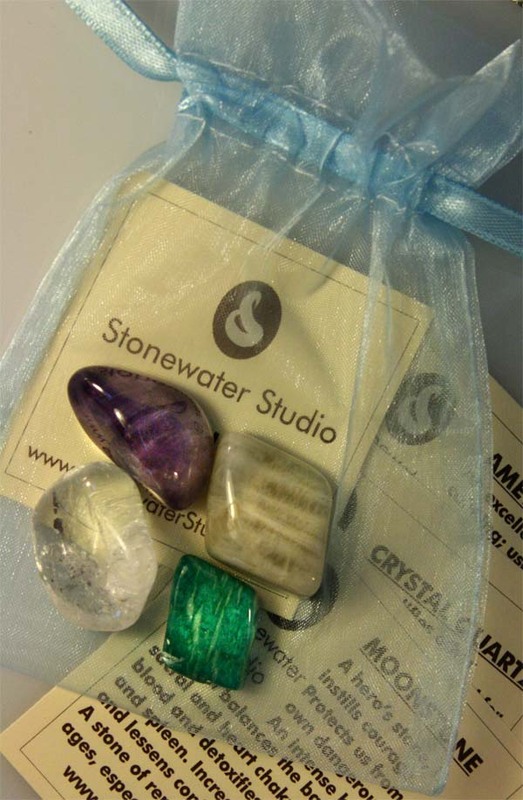 Comes in a convenient blue pouch with information on each gemstone. Place it on your nightstand to aid sleep...or carry it in a pocket during the day to bring calmness and balance to your life. 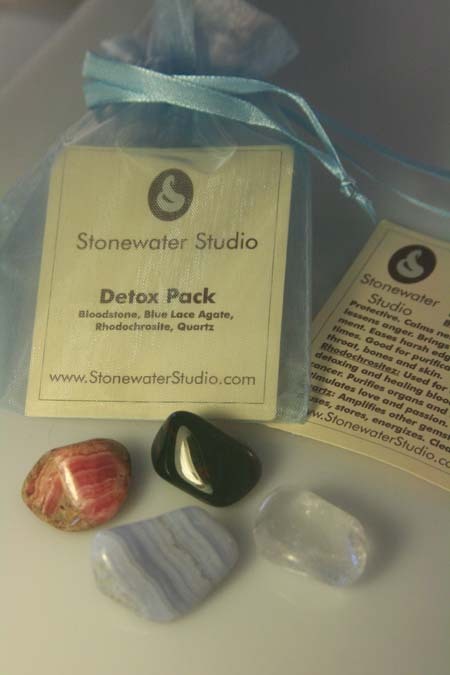 The Detox Pack is excellent for purifying, detoxing and balancing.